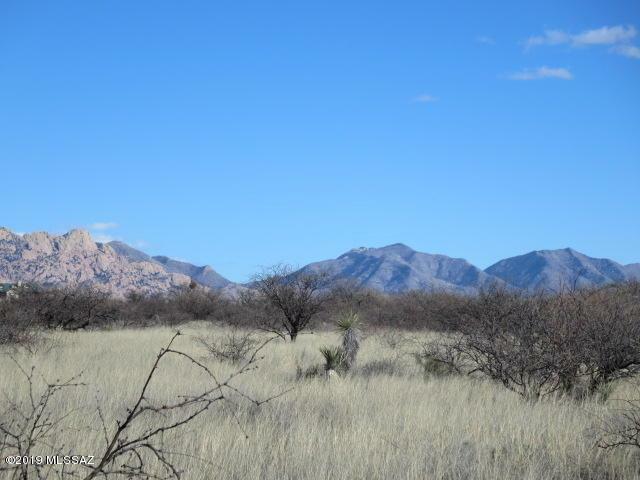 36.13 acres with panoramic views of the nearby Dragoon Mountains and the San Pedro River Valley below. 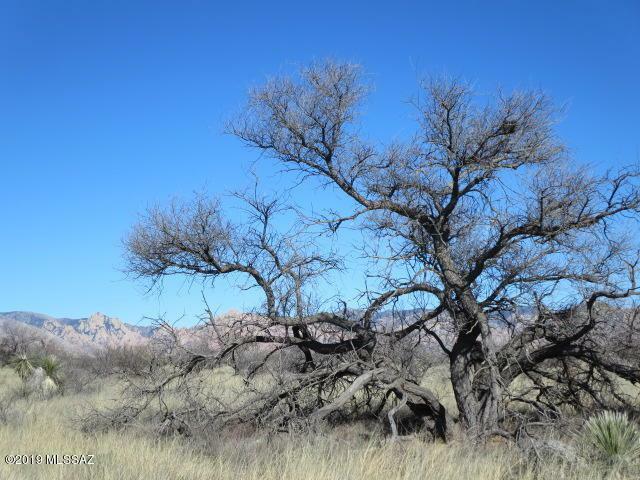 Located in the 11,000 acre +/- Dragoon Mountain Ranch subdivision with dedicated easements around most of the 36 acre minimum parcels for hiking and horseback riding, private access to the Coronado National Forest land for rock climbing, hiking and camping and CC&R's in place to protect the serene natural beauty this is a great place to call home and build. 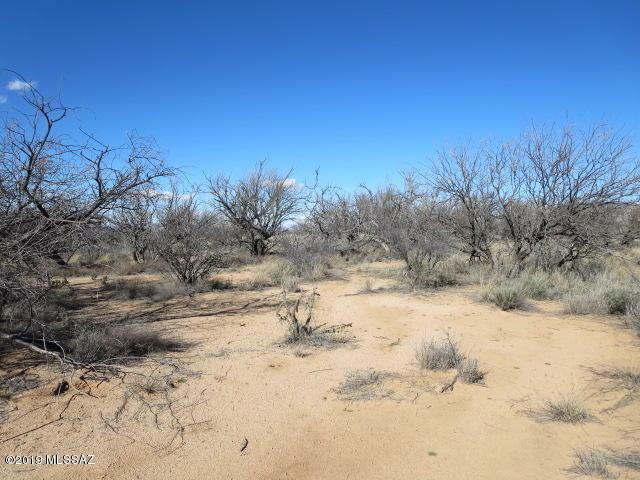 This level lot would be ideal for horses and other livestock with rock free sandy loam soil, natural grassland and scattered mature mesquite trees. Underground electric and phone line at the road. 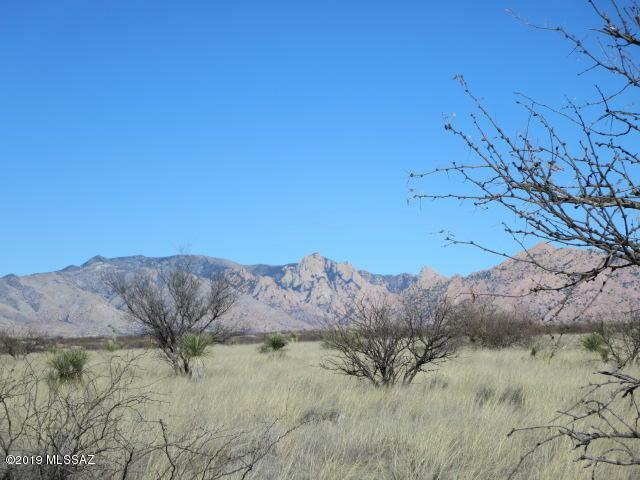 One hour commute to Sierra Vista and Tucson or 30 minutes to Benson for shopping, medical and other conveniences of town. Owner/Realtor.